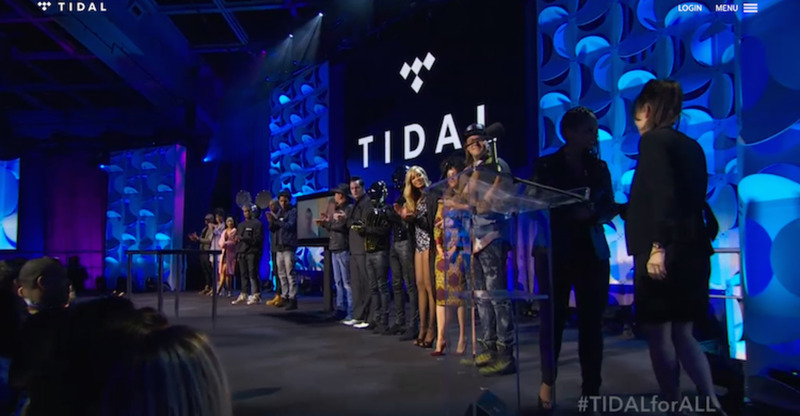 Tidal has become the first music streaming service to accept Venmo to pay for the service. New Tidal US users will be able to select Venmo as a payment option at sign-up on the app and existing users can make the switch via its mobile website. “We want to ensure listening to music is a seamless experience for all users,” said Lior Tibon, COO of Tidal. The new partnership is not exclusive, but it gives Tidal a point of difference from other major services as Spotify and Apple Music which only accept PayPal or credit/debit cards. Tidal has built up a claimed subscriber list of 4.2 million by offering options as a high-fidelity option, and superstar exclusives from its celebrity co-owners. It has been steadily trying out new features lately, like master-quality audio on Android (with iOS support in the pipeline) to provide the music with the quality that the artist intended, personalized 50-song My Mix playlists based on artists and genres, and an integration with Plex to offer its subscribers millions of songs and albums not available on their Plex library. Venmo has partnered up recently with Uber and TV and movie streaming service Hulu. Its parent company PayPal has lent $50 billion to American consumers in the past eleven years, nearly $10 billion in 2018, and $2 billion in just November and December.